HTC’s launch event in Taipei was hyped as being all about ‘U’ (you), and the company didn’t disappoint fans. The new 5.7-inch HTC U Ultra flagship phone utilises artificial intelligence to learn how you feel, structure your day and what preferences you have. It then aims to become your trusted companion based on these learnings. 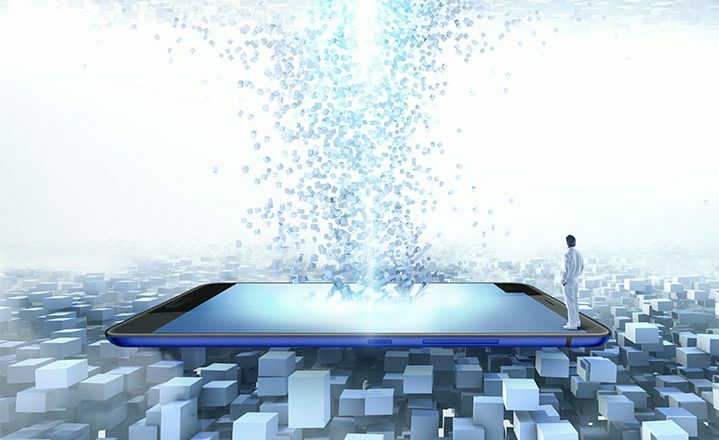 HTC’s ultimate goal is to redefine the relationship between man and phone. HTC U Ultra is not only about you, but also about glass. It has an all-glass design that HTC refers to as a Liquid Surface construction. The surface behaves like water optically and generates reflections at various angles. Image source: HTC. HTC U Ultra in black colour. The new phone is in many respects a cross between some of the most popular smartphones on the markets: LG V20, iPhone 7 and Huawei Mate 9. It’s almost like HTC’s marketing team has cherry picked features from the competitors. Like iPhone 7, there’s no headphone jack. Audio is therefore only possible from a wireless device or by using the USB-C port. The USonic headphone is HTC’s equivalent to Apple’s Airpods. The headphones are included in the box. The second display is reminiscent of the one employed by LG V20. It’s a small banner-like display above the main display that shows important messages, notifications, reminders as well as phone shortcuts. The artificial intelligence (AI) that underpins Ultra U resembles that of Huawei Mate 9 – machine learning based on habits. The hardware is top-notch as one would expect from a flagship phone. A quad-core Snapdragon 821 processor powers the phone and can store 4 GB in RAM memory. The main rear camera boasts a resolution of 12 MP. However, it’s the front selfie camera that stands out with an impressive resolution 16 MP. The battery capacity is 3,000 mAh. HTC has optimised the power consumption and thereby extending the talk time on 3G and 4G nets to 26 hours. HTC U Ultra comes in two storage configurations: 64 GB and 128 GB. In addition, there are three colours to choose from: black, blue and white. A fourth pink colour is also on the radar. 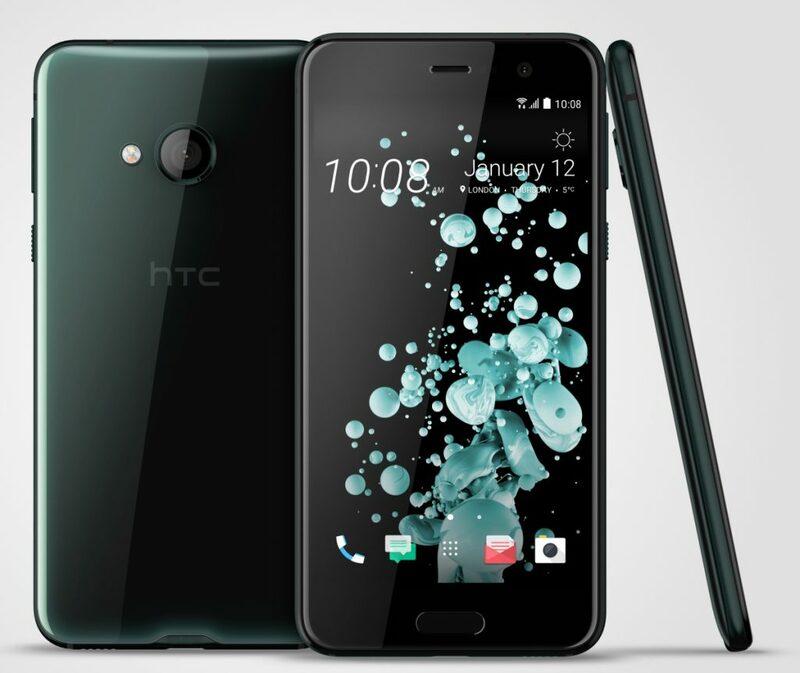 The 64 GB phone is presently available for pre-order on HTC’s US site for US$749, which converts to about NZ$1,200 inclusive of GST at the current exchange rate. HTC also announced HTC U Play, which is a smaller, mid-range sibling to U Ultra. It measures 5.2-inch and exhibits less powerful specs like a full-HD screen and a Mediatek Helio P10 processor.